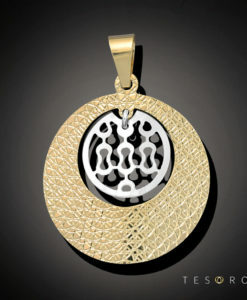 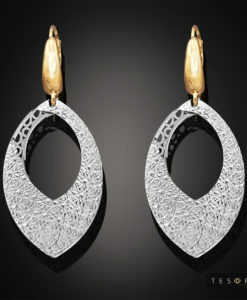 Domicella epitomises high end modern European style. 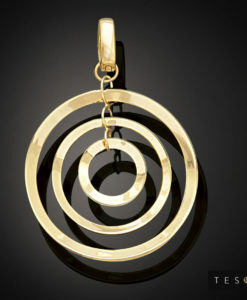 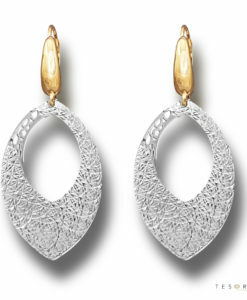 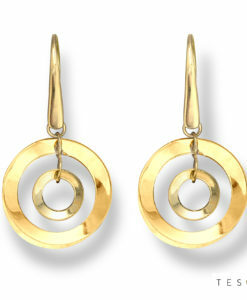 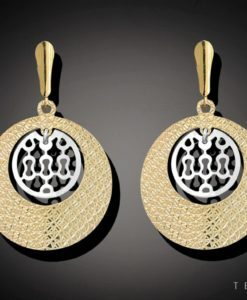 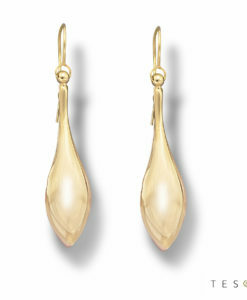 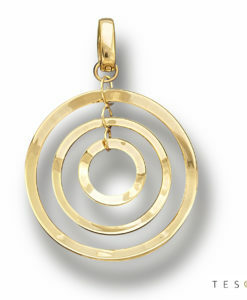 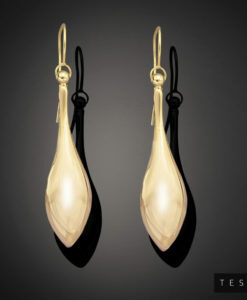 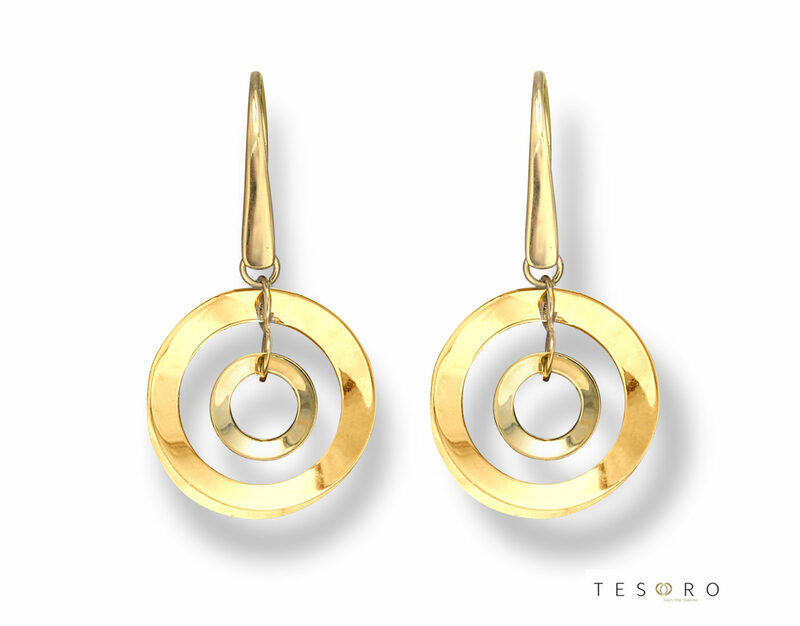 In a luxurious yellow gold, these dangle earrings are sure to draw attention. These dangle earrings are perfect for anyone who wants to make a statement or evoke a feeling of the Tesoro runway in their wardrobe with sophistication and Italian elegance. 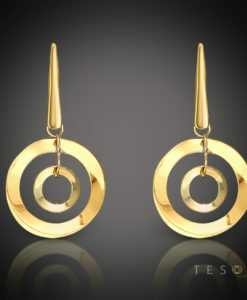 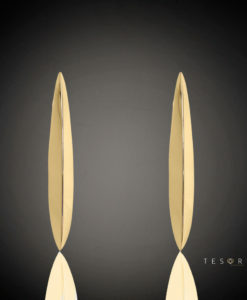 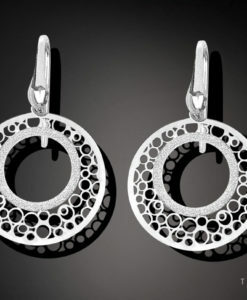 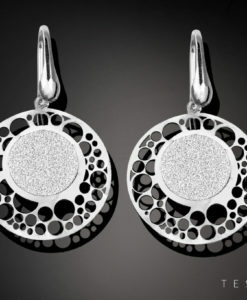 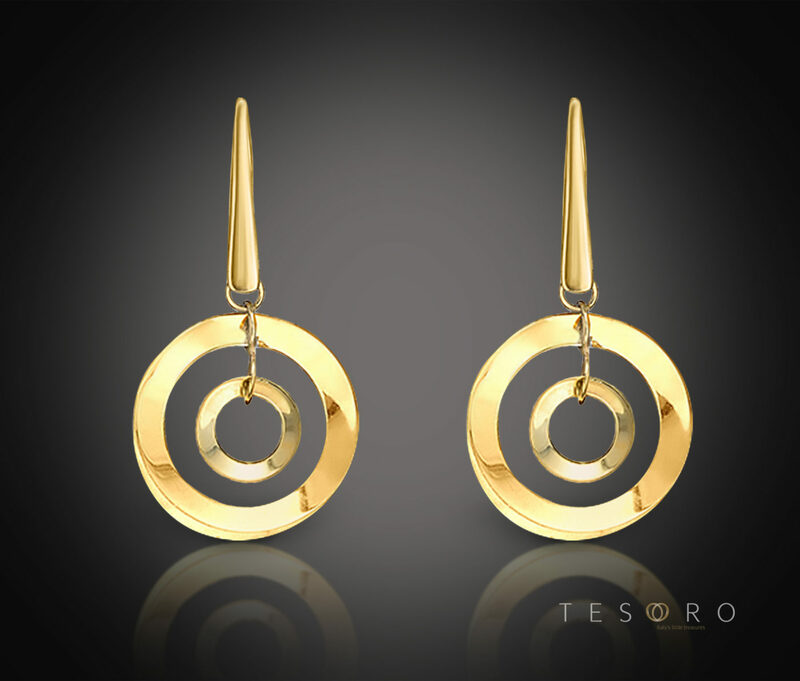 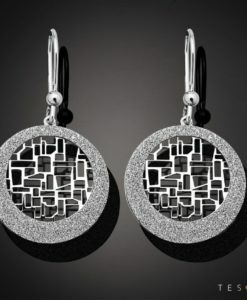 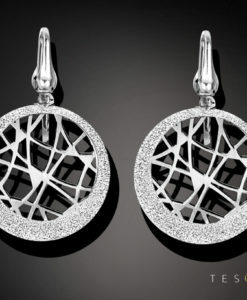 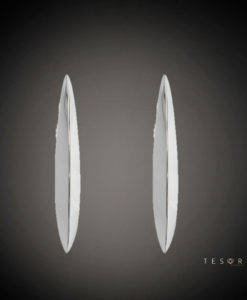 Tesoro Tip: Creating unique and inspiring pieces of jewellery is the vision of the Tesoro brand, and these earrings truly emulate that vision.